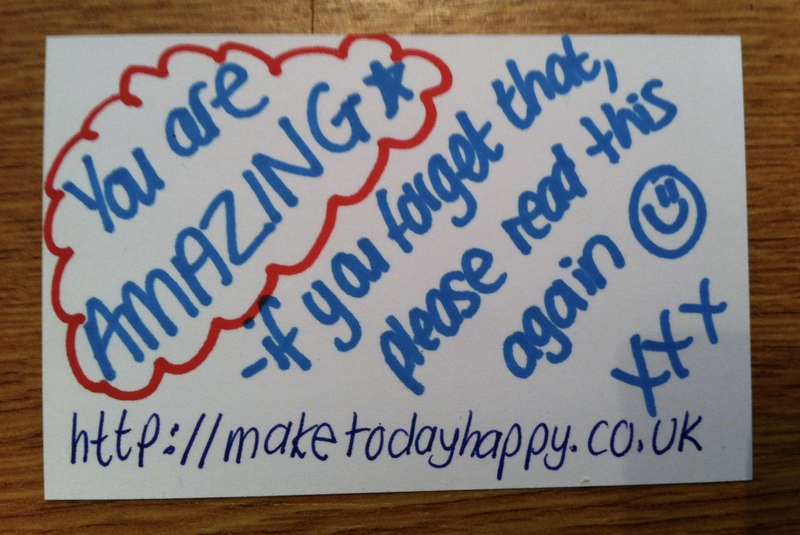 You truly are AMAZING! Thank you for being who you are. Your message has reached Tacoma, Washington, in in the USA. I have been so depressed about D.Trump being our new president. Your page has given me a reason to be happy again.